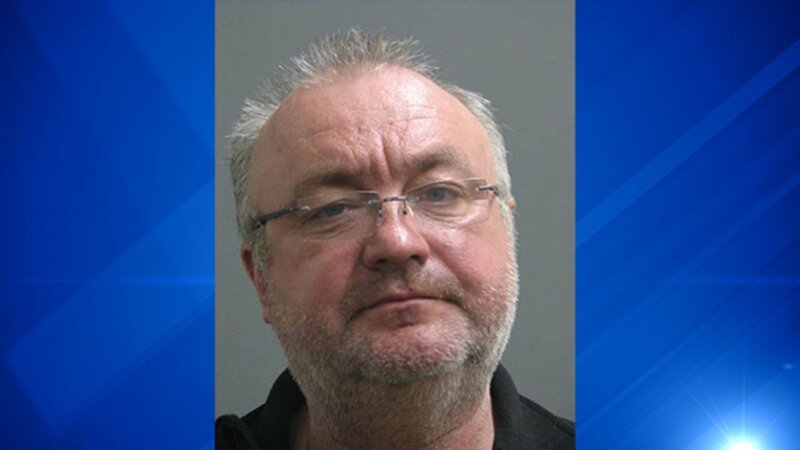 RIVERSIDE, Ill. (WLS) -- A 52-year-old cab driver was arrested for drunk driving, according to Riverside police. Alexander Zubchenko was arrested for driving under the influence, illegal parking on a roadway and transportation of open alcohol on Friday night, according to police. Just after 6 p.m., police responded to a call about a man slumped over the wheel of a car on Parkway Road. Police said when they arrived, the man was passed out behind the steering wheel of a still running taxi parked along the roadway. Police said they could smell "a strong odor of alcoholic beverage" on the driver's breath. The driver failed the sobriety tests. Police said the officer on the scene could see an open bottle of vodka in the car. The driver refused to take a breathalyzer test on scene and also refused the test at the police station, police said. Police said Zubchenko told them he had just dropped off kids at a school in Lombard. After dropping them off, he said he drank one beer and had vodka. Afterwards, he pulled over in Riverside and said he wanted to take a nap before picking the kids up. Police said Zubchenko thought he was in Brookfield when he was actually in Riverside. Police said they towed and impounded the taxi. The taxi company was notified and the incident is under investigation. The taxi was owned by Pilgrim LTD/Blue Cab of Oak Park, Ill.
"There are enhanced charges for drunk driving while transporting passengers. However, since passengers were not in the cab at the time of the arrest, it will require us to further investigate to see if other charges warranted. Mr. Zubchenko's intoxication when arrested by Riverside police was extreme and he displayed obvious signs of intoxication. To think that he was driving a cab and may have been transporting children is extremely distressing."